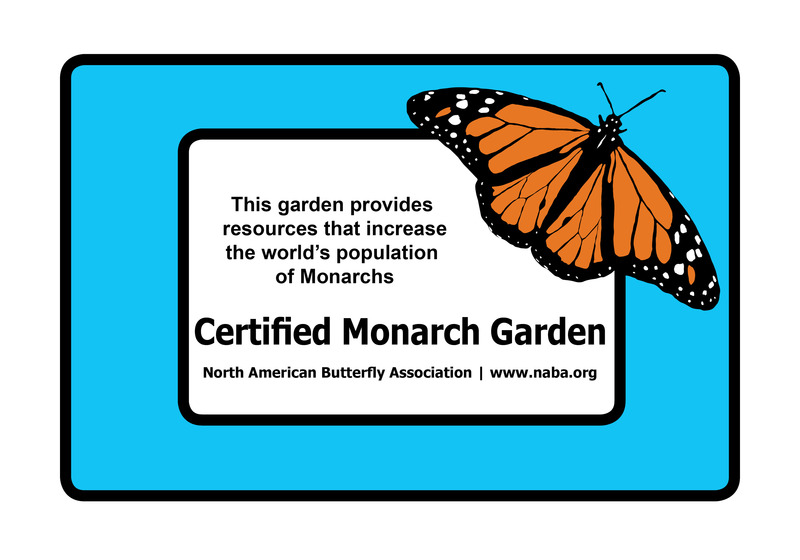 The North American Butterfly Association’s New Jersey Butterfly Club invites you to our monthly meeting on Tuesday, April 4, 2017 at 7:30pm. Mike Newlon will present “Butterflies of the South Carolina Counts.” One of the chapter’s best photographers will present his images of butterflies and other interesting sightings from the Frances Marion National Forest and Hobcaw Barony butterfly counts held in September 2016, including many butterflies that do not occur in New Jersey. The meeting will be held at the Frelinghuysen Arboretum’s Haggerty Education Center, 353 East Hanover Avenue, Morristown, NJ 07960. All are welcome! 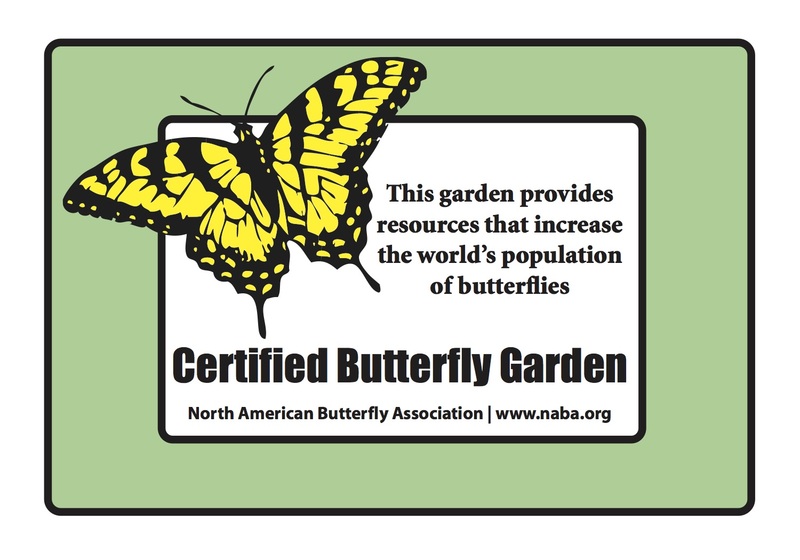 The North American Butterfly Association’s Broward County Butterfly Chapter invites you to our monthly meeting ‘Photo Night’ with Bonnie O’Leary on Tuesday March 14, 2017, 6:30 to 8:30pm. Members & Friends share their best photos of butterflies, eggs, caterpillars or chrysalis. We’ll also have an auction of native larval and nectar plants and refreshments. Meeting starts: 7pm, social hour: 6:30pm at the Broward County Extension Office, 3245 College Ave., Davie, FL 33314.